← Happy 6th Birthday, Camera-Wiki.org! Today is Camera-Wiki’s 8th birthday and we’re overdue for an update here on our blog! We’ve reached 8,900 Wiki articles and over 100,000 photos in our Flickr group. We are now serving over 375,000 pages views to more than 120,000 unique visitors every month! The downside to our success is that the web server’s bandwidth usage has grown to around 60GB per month. We’re in the process of transitioning to our third web hosting provider in the eight years since we launched. We started out with Dreamhost eight years ago but quickly outgrew it and since then have hosted on dedicated servers at NCC Internet Services. This year, however, we’re making a transition to Google Cloud, a big change for us with lots of potential for future growth. In particular the transition to Google helps us better serve our users in Europe and Asia with faster page loads. Of course, growth always come at a cost and we continue to need your help funding our hosting. Please considering making either a one-time donation or signing up for a small ongoing, monthly donation. You can do either by going to the Camera-Wiki.org Donation page and clicking the donate link. 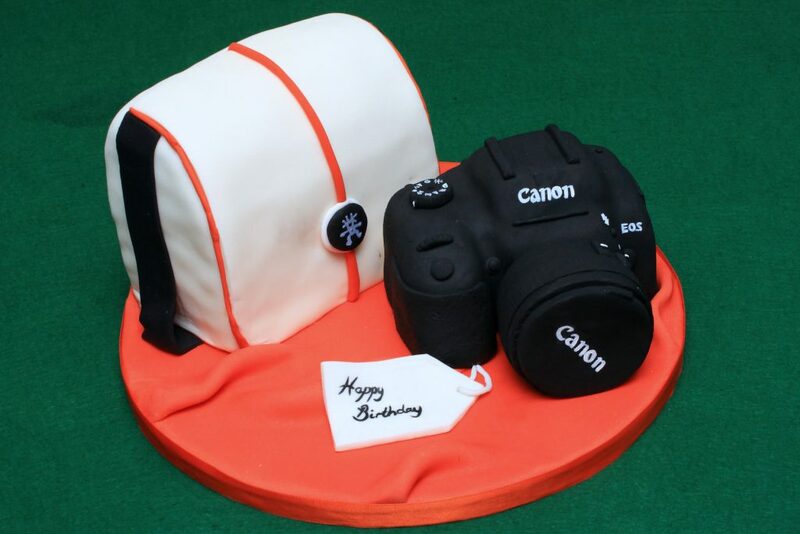 With your help, we look forward to celebrating Camera-Wiki’s 9th birthday next year! If you’d prefer to make a donation by a method other than PayPal, let us know in the comments below. We’re considering adding support for Bitcoin donations and perhaps a Patreon page.